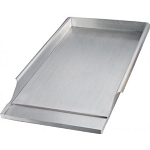 Protect your grill with this vinyl heavy-duty, black lined cover. 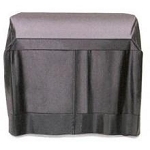 This DCS Gas Grill Cover offers maximum protection from the elements and is constructed of heavy duty, felt-lined vinyl. 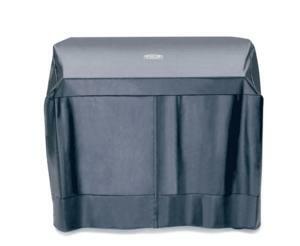 This DCS Grill Cover fits DCS 48 Inch Gas Grills on Cart.